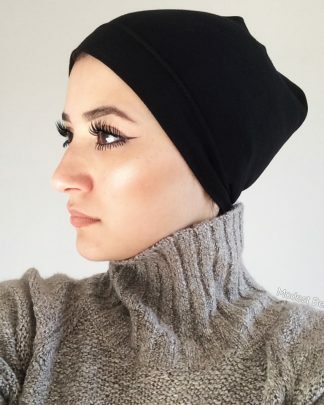 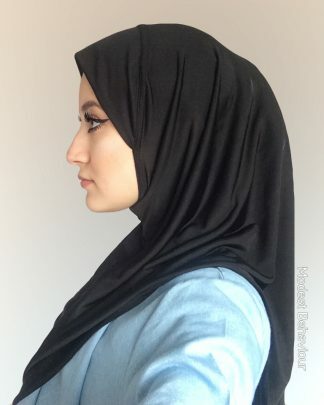 Modest Behaviour’s Black Underscarf is worn under the Hijab to cover the hair and keep the Hijab from slipping. 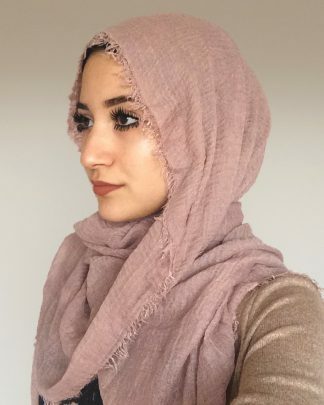 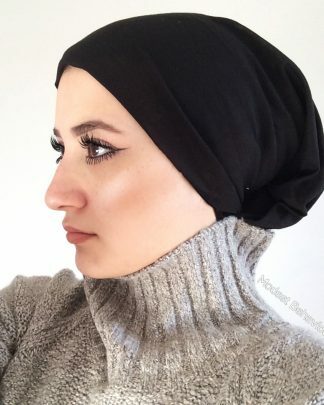 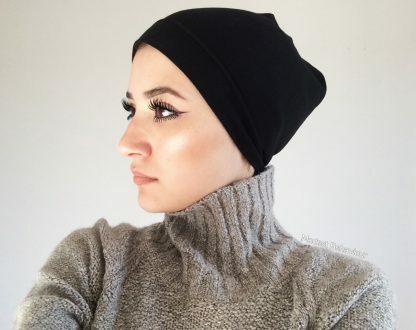 This particular underscarf has a loose design; allowing your hair to breathe. 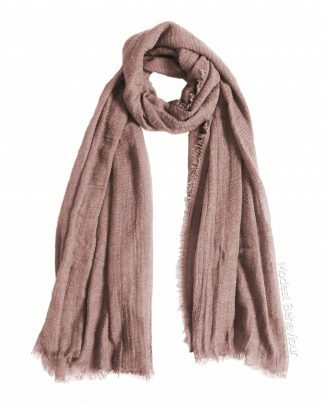 The material is also cotton which is very breathable and healthy for your hair. 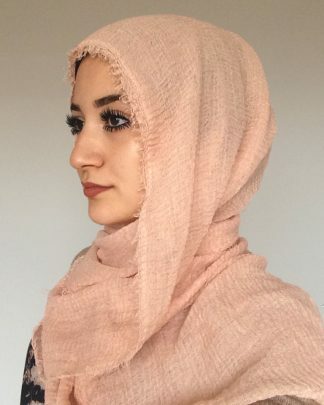 More so, do note that it is important for every muslim woman who wears hijab to own a good amount of underscarves for hygienic reasons. Since underscarves are worn everyday, they should be added to your regular wash.